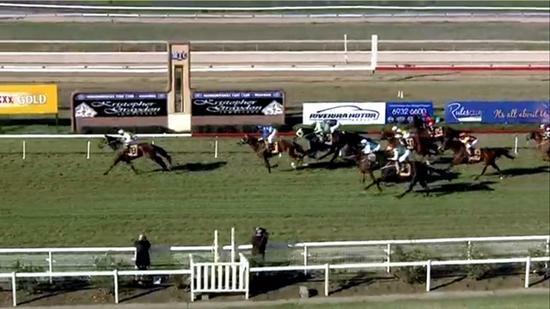 Lord Laurie run a bold race in the Beer Deluxe class 2 handicap at Wagga over 1200 m with the Widdison prepared runner racing out wide throughout the duration of the run to finish second in the running. Sitting just off the pace in the early stages of the run, Lester Grace sat off the pace behind the leaders Kanerupt, Chase Archie and Mr Hummun Bee. Mid way down the running, Lord Laurie began to lift, though it was the fresh horse on the scene in Snippet Of Gold handled by Nick Souquet that run home strongly in the concluding stages, to defeat Lord Laurie with If You Will the next to arrive.